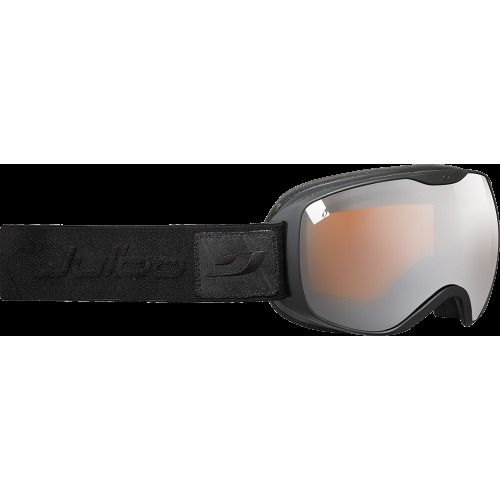 Thanks to its Minimalist Frame, Julbo Pioneer allows small faces to enjoy an ultra-wide field of vision. 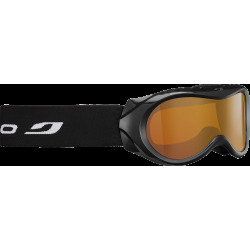 Also available with a Polarized lens in addition to the Spectron, it offers excellent optical performance. And with its assertive style, it's clear that nothing has been left to chance. 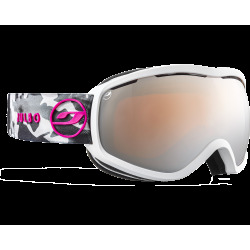 Warranty 1 year : Julbo sunglasses and snow goggles are guaranteed 12 months against any breakage within the framework of a normal use or manufacturing defects noticed by the manufacturer, as from the date of purchase (the date of the invoice). The guarantee does not cover the defects due to a misuse or to a lack of care (shocks, scores on glasses, loss, accident).